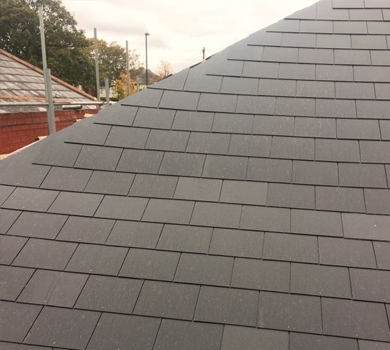 Shaun Cullen Roofing are able to renew, refresh and refurbish existing felt roofing around your property. 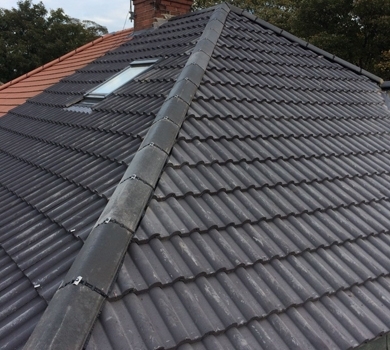 We can renew and refurbish your existing felt roof. All our work is guaranteed. 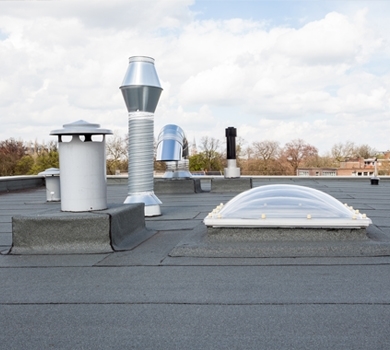 Roofing felt protects the roof, which means it ultimately protects your home. 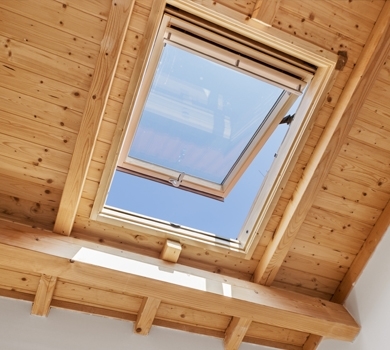 It provides a barrier between the wood sheathing on the roof and the final roofing material. 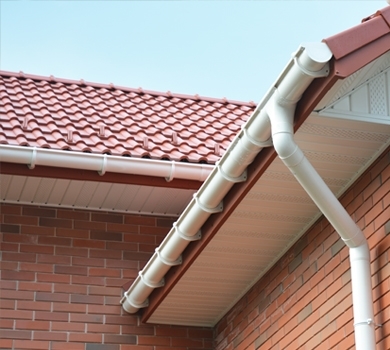 Should water or snow be driven between shingles by high winds, this under layer will provide valuable protection. 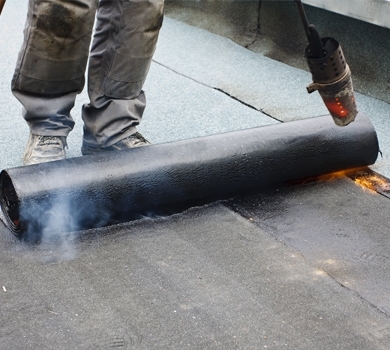 There are many reasons to use roofing felt.